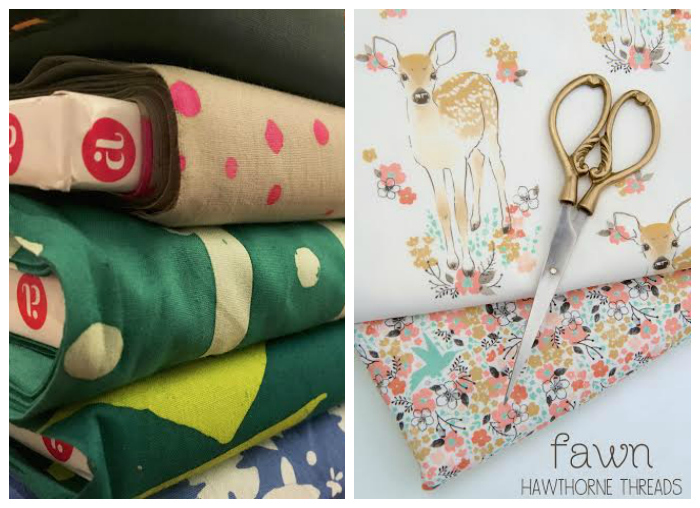 I am very excited to announce the most awesome giveaway of patterns, fabric and notions. 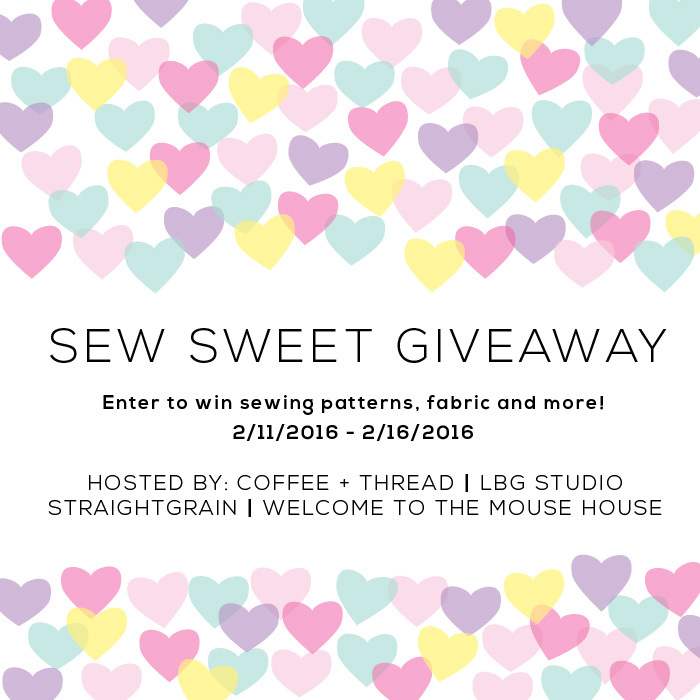 This giveaway has been put together by four blogging friends - LBG Studio, Straight Grain, Coffee+Thread and Welcome to the Mouse House. We are very grateful for all the support from our awesome followers. We wish we can thank you all personally, but unfortunately that's impossible, so we came up with the next best plan. 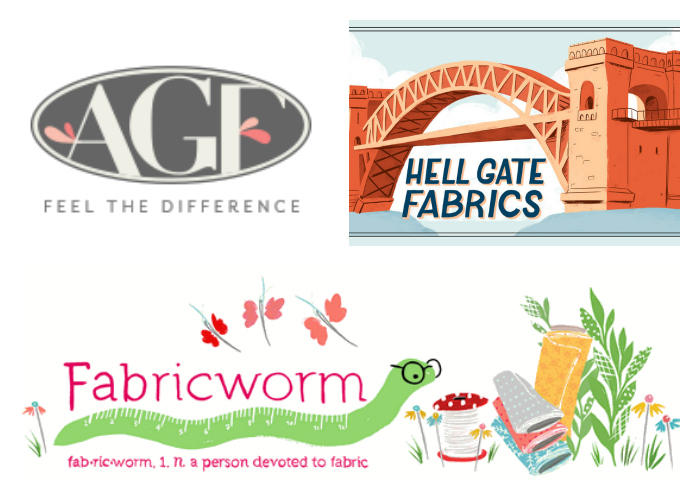 We reached out to fabric stores, notion shops as well as fabric manufacturers and we are delighted to offer you the most incredible prizes. 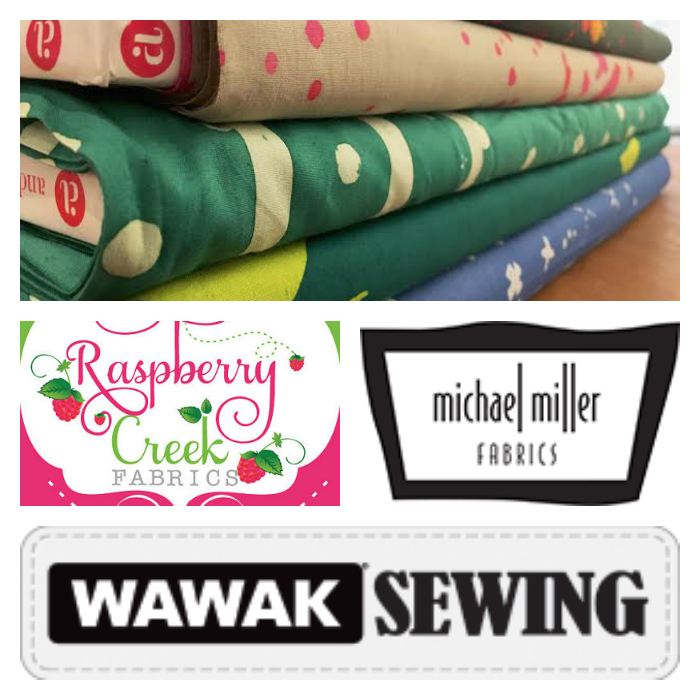 And of course, our patterns are included in the prize packages as well. 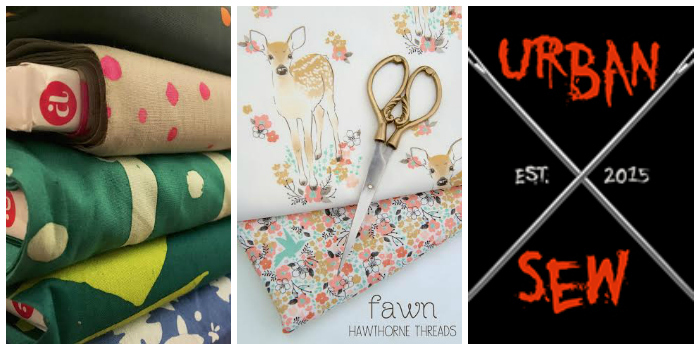 Also, as a little thank you from me, use code SEWSWEET30 to save 30% off your purchase in my shop through 2/16/2016, midnight EST. 6 - Two fat quarter bundles of Heart Melodies line from Art Gallery fabrics. The giveaway is open to anybody in the world, void where prohibited. 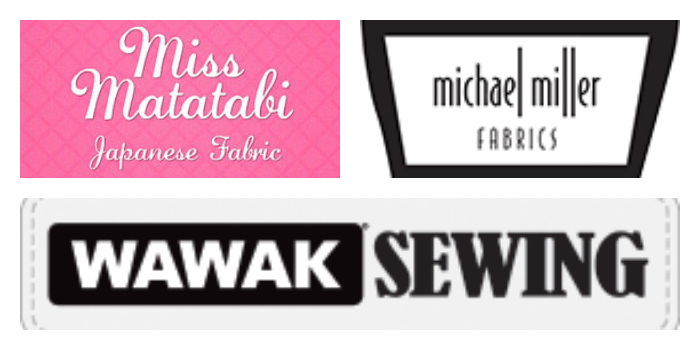 Three winners will be picked randomly. If shipping and handling exceeds the amount given in the prize, the winners are responsible for any additional shipping and handling charges. Enter through the Rafflcopter. At least one of the options need to be completed to enter. Completing all the options will give you the most chances at winning. The giveaway will end on 2/16/2016, midnight EST. Good luck!